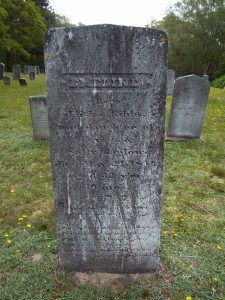 Died: May 24, 1857 in Sandwich Ma. at 32 yrs, 10 mos. Married: August 12, 1843 in Sandwich Ma. To: Elisha Bourne Gibbs, Capt. ; (1819 – 1872) (Phineas Gibbs, Capt. & Anna Raymond); Elisha married (2) Martha (Bourne) Baker (1826 – 1862) (Henry Bourne & Almira Haskell) in Foxboro Ma. on November 11, 1858; Martha married (1) Elijah Baker, Jr., Capt. (? – 1855) (Elijah Baker & Olive Gifford) in Sandwich Ma. on August 8, 1847; Elisha married (3) Mary E. Eaton (1833 – 1915) (George Eaton & Hannah (–)) in Foxboro Ma. on April 21, 1863. 1. Edwin Gibbs; (July 14, 1844 – July 18, 1860); Edwin “died at sea” at 16 yrs. 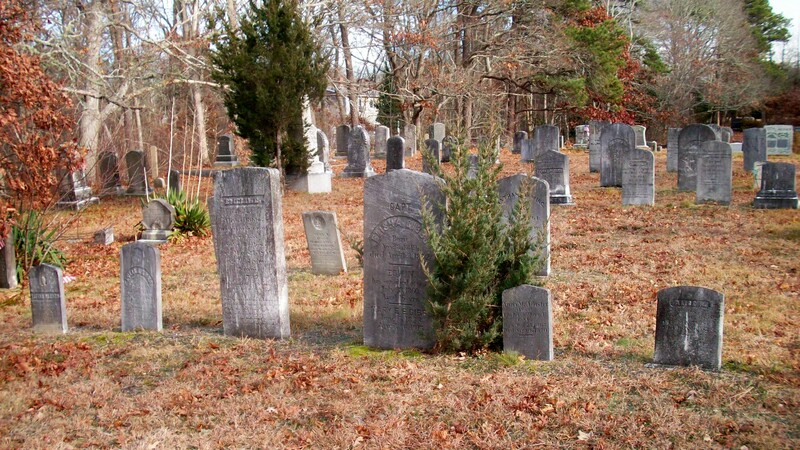 & is in Pocasset Cemetery. 2. 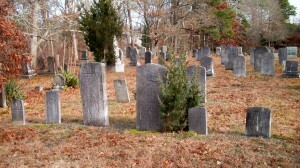 Elisha Osborn Gibbs; (September 17, 1847 – February 28, 1851); Elisha died at 3 yrs, 5 mos, 11 d. & is in Pocasset Cemetery. 3. Luella Emma Gibbs; (1849 – December 13, 1851); Luella died at 2 yrs, 5 mos. & is buried in Pocasset Cemetery. 4. Emma J. Gibbs Thomas; (July 11, 1852 – August 2, 1927); Married Isaac A. Thomas (1850 – 1927) (Isaac Thomas & Abigail Shurtleff) in 1877; They lived in Hanson Ma..
5. Chester Osborne Gibbs; (November 3, 1855 – 1928); Married Isabelle Johnson Beals (1861 – 1950) (Joseph Beals & Mary Ann Dowling) in Portland Me. on September 14, 1887; They lived in Brockton Ma..
6. 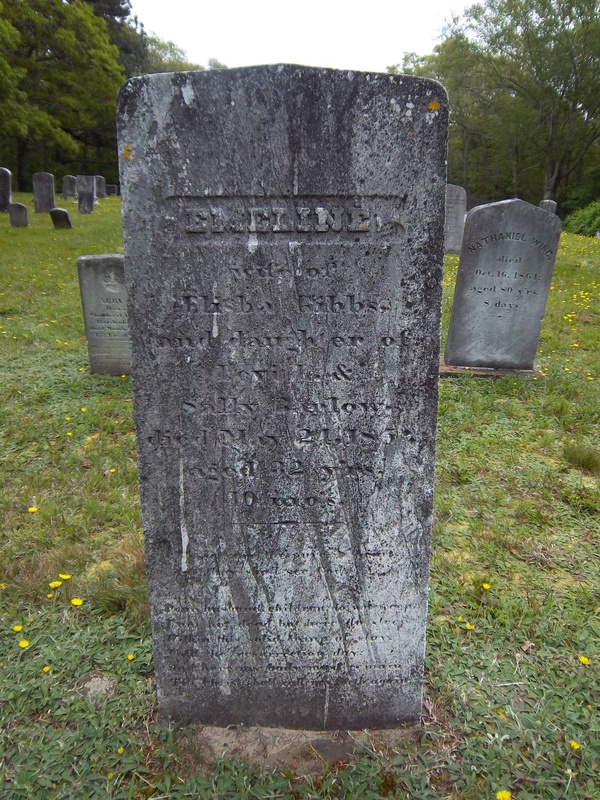 Emeline May Gibbs; (May 12, 1857 – 1937); She is buried in Pocasset Cemetery.